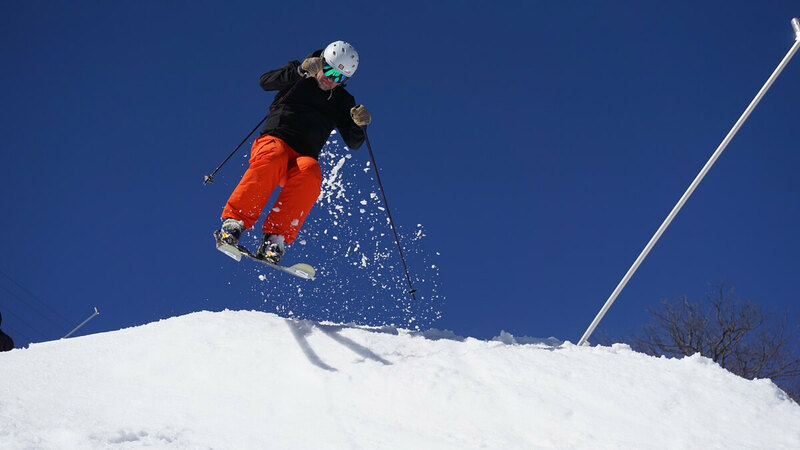 Which state has the most ski areas in the country? Those that guessed Colorado or Utah would be wrong. It’s New York! 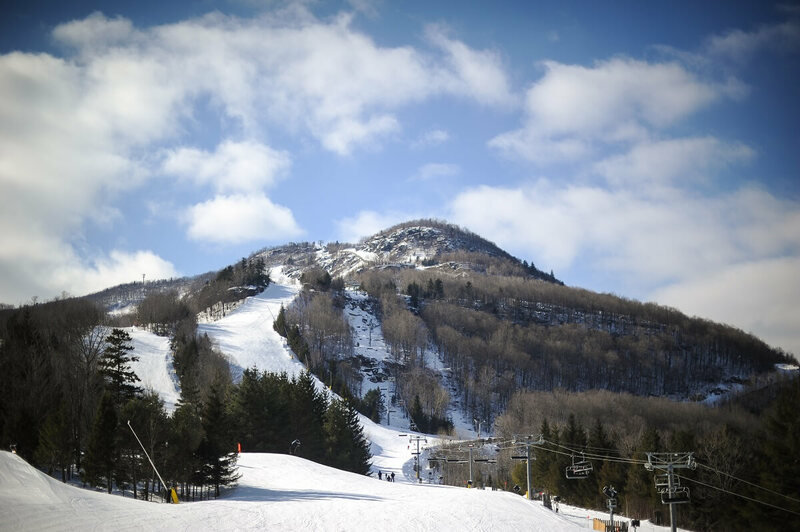 And for the 2018-19 season, New York City’s beloved go-to spot for skiing & snowboarding, Hunter Mountain Resort, will be getting bigger. In fact, it will be the largest expansion the East Coast has seen in over 15 years. For those that know its history, this comes as not a shocker. Even to this day, as we talked about in our article “Who puts the king in snowmaking?”, Hunter is a heavyweight in the snowmaking game. During the warm 2010 season, Hunter was able to open 90% of their terrain in eight days. That’s impressive! While not as large or snowy as the resorts in Vermont, New Hampshire or Maine, it does have one major advantage. It’s only 2.5 hours from mid-town Manhattan meaning it takes about half as much time to get there compared to Vermont. They’ve never rested on this laurel though, and for 2018-19, they’ve got some big plans. The Hunter North Expansion, as its appropriately named since it sits on the north-facing slope of the peak, will bring a whole new area to this resort. 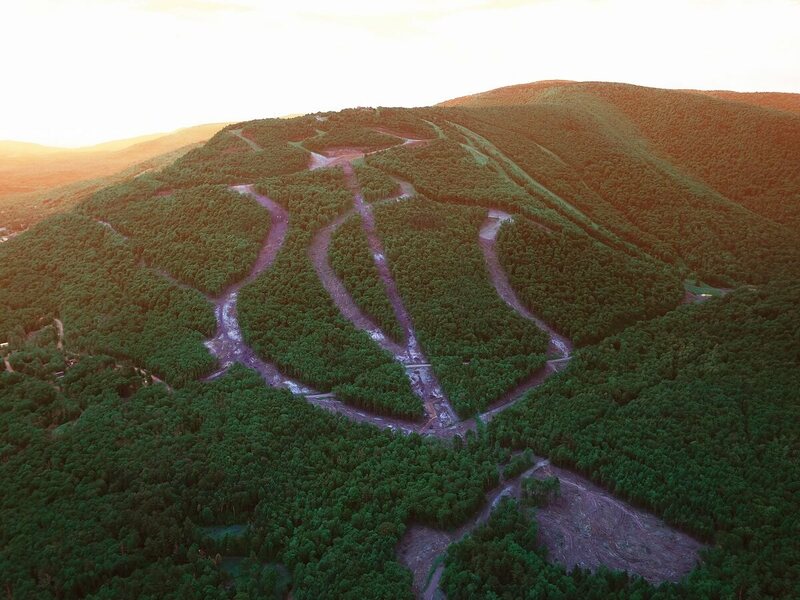 It will include new trails, a high-speed six person detachable lift and a new entrance. 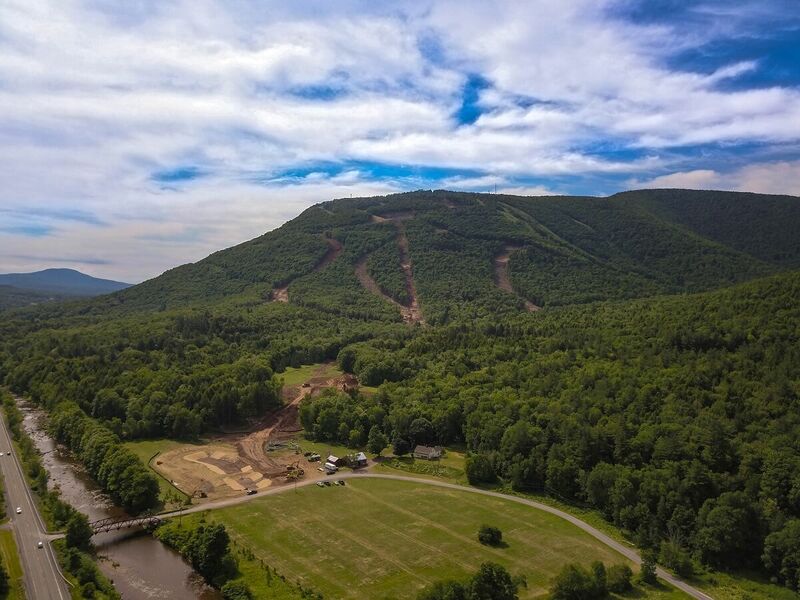 The exciting part that numbers don’t really tell you is the addition of gladed trails which will increase their current gladed skiing & snowboarding by a whopping 800%. yep i hit it up a bunch, not too far from nyc for a day trip or overnighter. small, but fun terrain on dump days (aka sick days)!